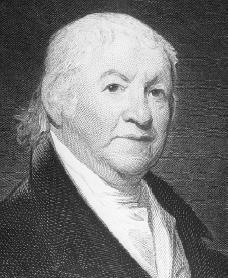 Join us this week as we explore the life, times and accomplishments of our Brother Paul Revere! Being in Boston for Masonic Con 2018 this last week inspired me to do this ep from the hotel room. We released a few hours late due to the travel. No app extras this week because of the hectic schedule. But please enjoy all the pictures we've been sharing on our Instagram and Facebook accounts! Thanks for listening and have an amazing week!